There are many aspects to the martial arts. Most people think in terms of the self defense and combative disciplines when they think of the martial arts. 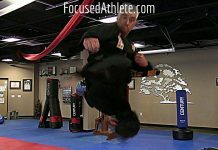 Those of us with a competitive nature enjoy the sports aspect of the martial arts. Using karate as an example there is karate jitsu which is the fighting applications of the art and there is karate do which has more to do with self realization, self discovery and self improvement using the martial arts as a means to that end. There is also karate sho, the more acrobatic and flashy aspects of the arts that often find their way into martial art demonstrations. Among the many aspects of the arts, the spiritual aspects of the martial arts is often overlooked by the modern martial artist. In ancient China the martial arts were taught in Buddhist, Taoist and Muslim temples. Even in Japan Shorinji Kempo is still taught in Buddhist temples as the physical side of Konga Zen Buddhism. Many western martial artists, especially those that are Christians, have turned away from the traditional spiritual aspects of those various arts considering them anti-Christian and even paganistic. By rejecting the spiritual side of the martial arts they are throwing the baby out with the bath water. There was a reason that many such arts were taught alongside various spiritual disciplines. It was done in order to balance the violent nature of those arts with spiritual principles. As a Christian minister and pastor I don’t sanction the practice of non Christian religious philosophies in the martial arts I teach and study. However some measure of spirituality is needed to balance out the arts. Many Christian sensei(s) have tried to graft Christian principles into their martial disciplines with varying degrees of success. In many instances their efforts are less than seamless and in some instances it’s like trying to mix oil and water. Most warrior classes understood that teaching a combative art without some kind of moral or spiritual philosophy is like putting a loaded gun into the hand of a child. Violence with nothing to temper it is dangerous and the martial arts by their very nature can be very violent. There is no gentle way to injure, maim or kill an individual. In many of the martial cultures (often) religious based philosophies are created to add a moral side to the violence of the trained warrior. 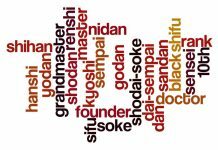 In feudal Japan there was the philosophy of Bushido for the Samurai. In Korea or the ancient Sila kingdom there was the Hwarang philosophy of their warrior class. The knights of Europe had chivalry to temper their warrior lifestyle. Those who trained such warriors understood the need for a spiritual touchstone to balance out their violent nature. Unfortunately for the modern western martial artist such codes are often missing. Many individuals have tried to fill this void with various religious and moral philosophies. 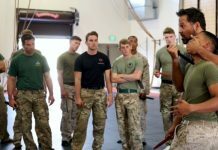 I have tried to instill Christian principals into my martial art students but often it isn’t easy to explain the martial arts in Christian terms. In many ways the compassion of Christianity and the potential violence of the martial arts seem to be in opposition to each other. This dichotomy isn’t always easy to explain away. Also there is another side of the martial arts that is often overlooked by the Christian martial artist. The true nature of opposition is often overlooked or misunderstood. We often see only the physical aspects of a violent situation. We learn to respond to those physical demands without understanding the spiritual nature of the attack. We often strive to hurt or even destroy the person that represents the physical attack without seeing who the true enemy is. This side of the martial arts deals with spiritual warfare. There is a spiritual and sometimes a psychological side to physical violence that isn’t addressed in most of our martial art training. To understand those sides of physical threat we need to be well versed in the spiritual components of physical violence. Many Christian martial artists have struggled for true understanding in those areas. Unfortunately most martial art manuals deal with the physical threat and overlook those other aspects of warfare. Many non Christian martial artists may feel that such knowledge apply only to the practicing Christian martial artist but they would be sorely mistaken. To understand violence and warfare a person would have to take into consideration every aspect of combat to have a clear and complete picture. I have addressed such considerations in bits and pieces in various essays and articles but at long last there is a manual that covers this other area of the martial disciplines. The author covers the subject in fine detail. 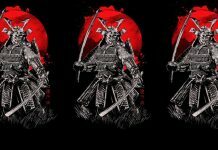 He examines every area of the spiritual, moral, psychological and legal aspects of the martial arts and natural warfare. This manual should be read and then studied by any martial artist who is serious about his craft and is a must for the Christian martial artist. In my opinion this is the definitive work in this area of the martial disciplines. 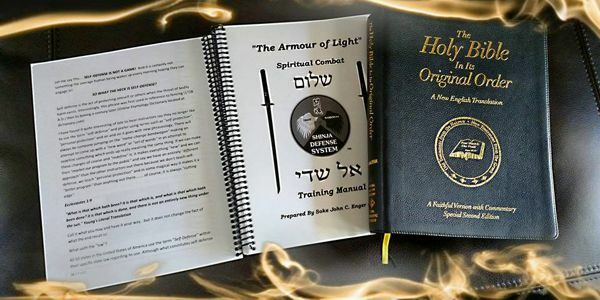 The manual I refer to is Dr. John Enger’s, The Armour of Light, a manual created for the spiritual combat of his Shinja Defense System. As a martial artist, minister and psych professional I can’t recommend it enough. The training system comes with a certificate of certification upon successful completion of the course. 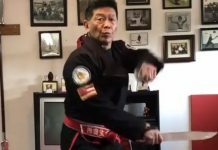 I have had the honor of being a small part of the development of Dr Enger’s Shinja Buke Ryu martial art system and now I have had the opportunity to study this aspect of the martial art with its founder. Dr. Enger is a minister and pastor with Post graduate degrees in Theology and Biblical studies. He is a retired police officer and a certified police chaplain. His background in these various areas give him an excellent understanding of the subject. 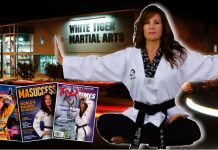 I recommend this training manual to every martial artist and especially to all Christian martial artists. 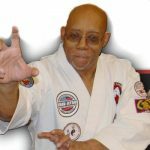 I am endorsing it and making it required reading for advancement in My Black Lotus Martial Art System and I am recommending it to all of the instructors, masters and grandmasters of the Black Dragon Fighting Society. If you read and study it you’ll be wiser for the experience. Rev. 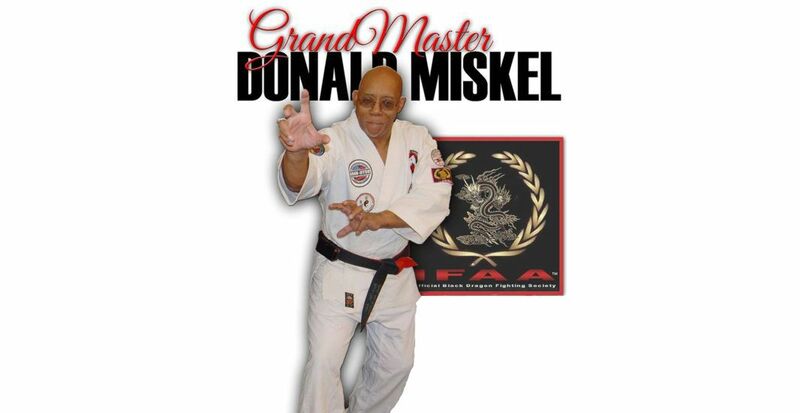 Donald Miskel ThD, PhD, MA, MDiv.